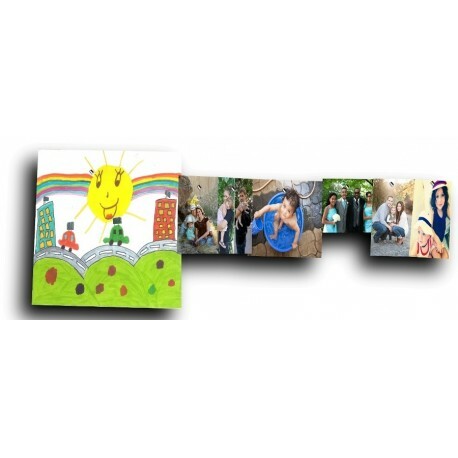 Kit to Hang Your photos, papers, card boards from wall or ceiling. 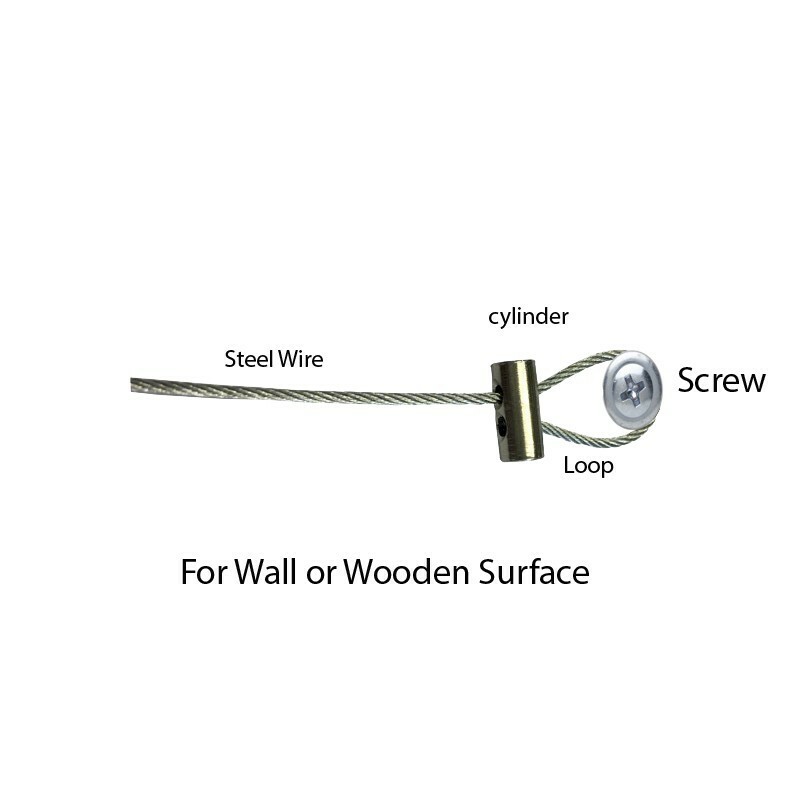 Very easy to use, Hang magnetic photo rope with loop from any nail or hook. 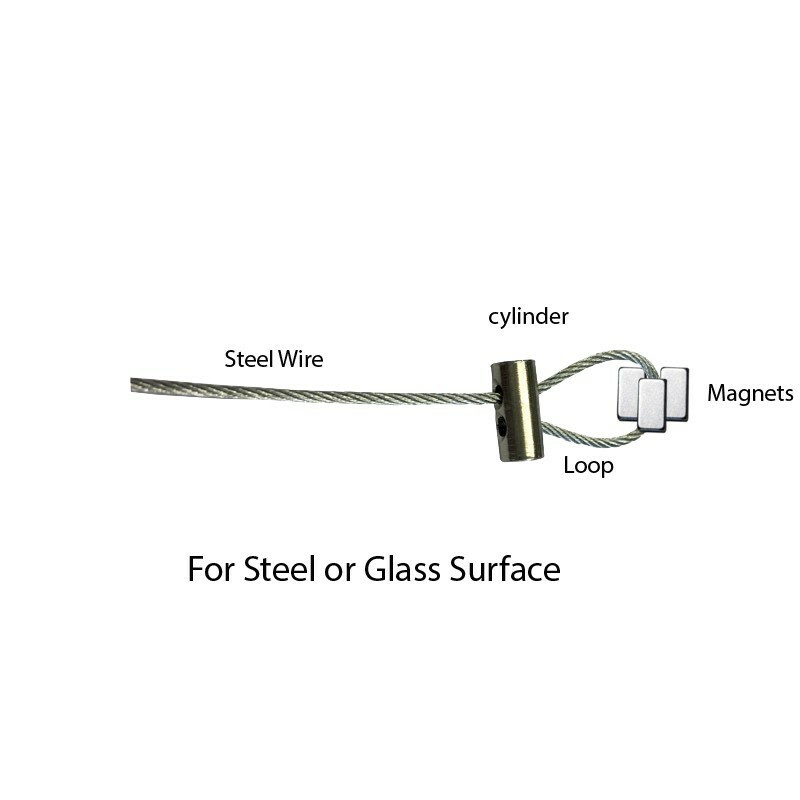 Touch your photo, card board or paper with steel wire/rope and apply tiny but power full magnet on face. This tiny 5X5MM block magnet would be almost un visible. Very practical & stable & papers/cards almost impossible to fall un till you pull them with force. Tested under strong fan wind. This kit Used vastly on commercial as well as domestic level. It makes teachers work very easy to display student work & information in the class. 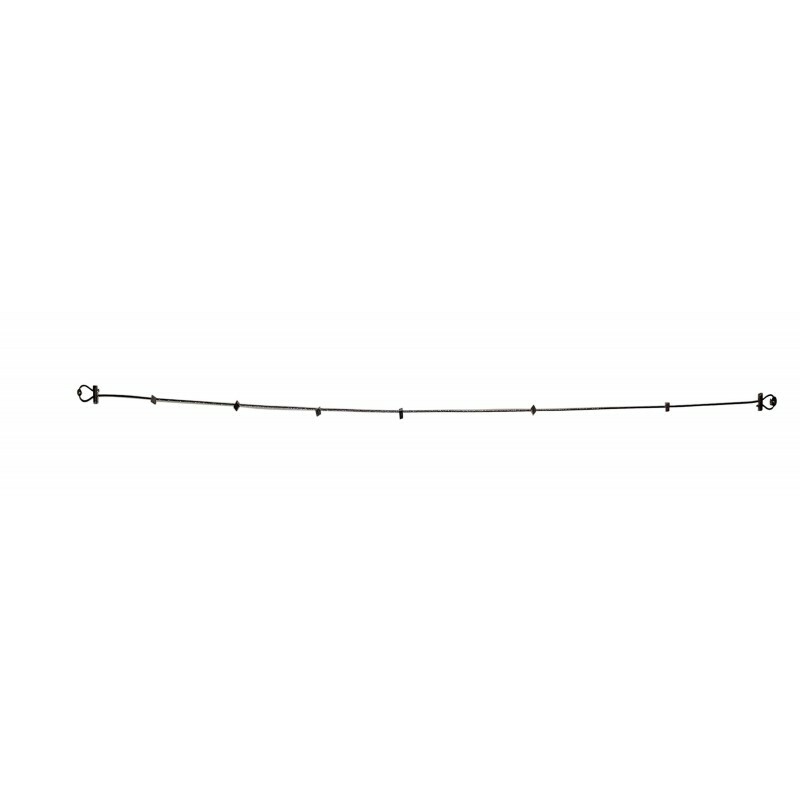 You can hang up to A0 size sheet with this by using 2 cables one on left & one on right. Its also used to display snaps & information in houses. Some restaurants are using to display order tickets in the kitchen. 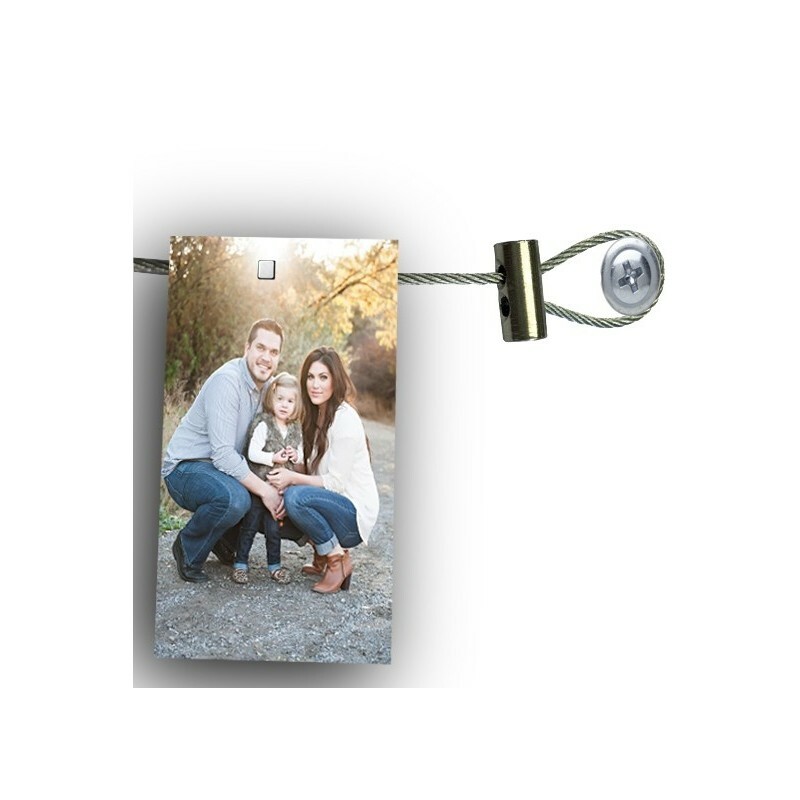 Good thing with this kit is you can hide whole cable behind the pictures so your pictures look like in the air.